The former battle rapper will be representing Missouri in their State Legislature. 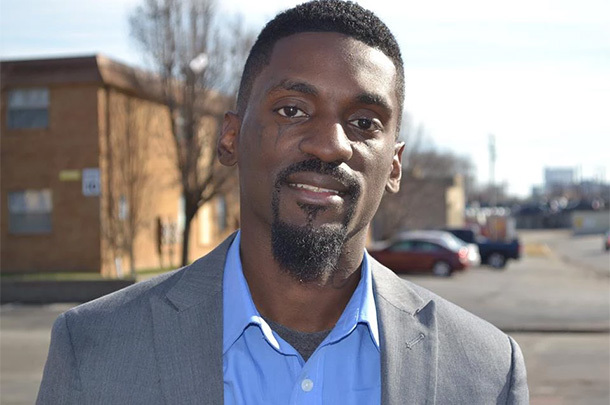 Bruce Franks Jr. better known by most of our readers as battle rapper Ooops is one of Missouri's newest State Representatives. After winning the Democratic nomination by an overwhelming margin, Franks rode that momentum to a victory in Missouri's general election and will be representing their 78th district in State Legislature. Franks' path to getting here was not without difficulty, as he had actually lost the original Democratic primary held August 2 by a narrow margin. After a lawsuit was filed and won by Franks alleging voter irregularities, a new election was held on September 16, which Franks won by a margin of 76-24%. In the general election, Franks' victory came by an even greater margin, getting almost 86% of the votes cast. He tweeted the following breakdown of the votes.